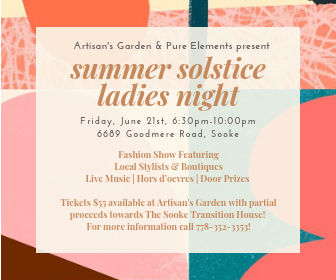 It’s that wonderful time of year, once again, when local farmers, bakers and artisans gear up for a busy season at the Sooke Country Market. Farmers are itching to get their seeds in the soil, bakers are testing and retesting their signature recipes and artisans are painting, woodworking, knitting, photographing, carving, sewing and stringing gems stones into amazing jewelry. Our musical performers will be tuning up their instruments and rehearsing their latest tunes. 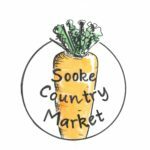 Sooke Country Market opens on May 5, 10:00 with Gord Phillips kicking off our 2018 season in style. If you want to be part of this dynamic group who “make it, bake it and grow it,” you are welcome to attend the Sooke Country Market AGM, Thursday, April 5 – 7:00 p.m. at SEAPARC. We welcome new vendors, performers and volunteers, as we make plans for this year’s market. 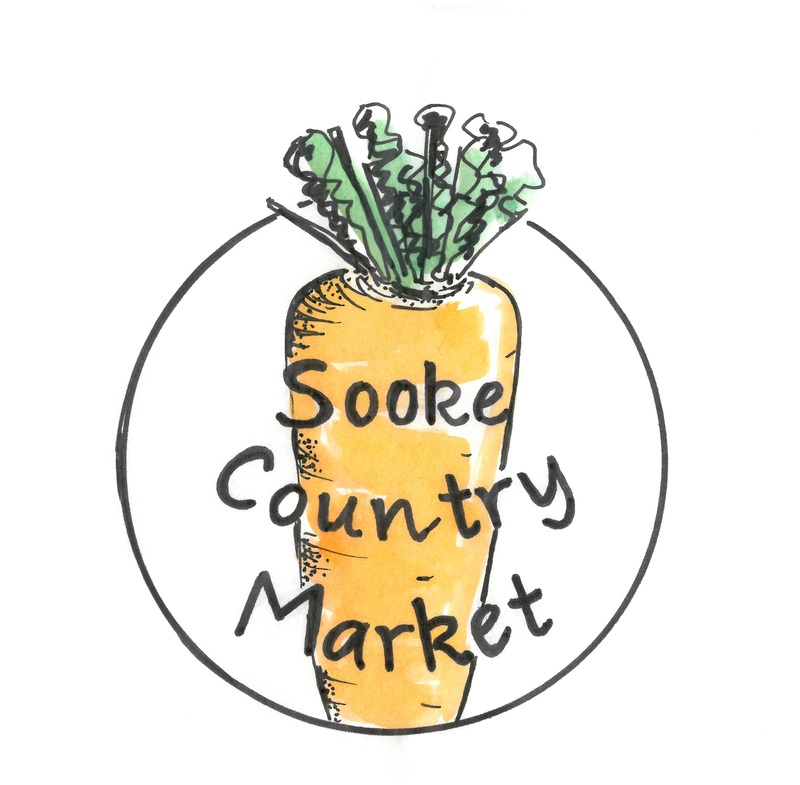 Be part of the action, and make Sooke Country Market your local market.